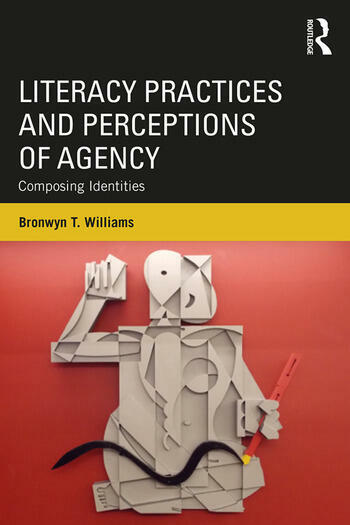 In this book, Bronwyn T. Williams explores how perceptions of agency—whether a person perceives and feels able to read and write successfully in a given context—are critical in terms of how people perform their literate identities. Drawing on interviews and observations with students in several countries, he examines the intersections of the social and the personal in relation to how and, crucially, why people engage successfully or struggle painfully in literacy practices and what factors and forces they regard as enabling or constraining their actions. Recognizing such moments and patterns can help teachers and researchers rethink their approaches to teaching to facilitate students’ sense of agency as writers and readers. Bronwyn T. Williams is Professor of English and Director of the University Writing Center, University of Louisville, Kentucky, USA.